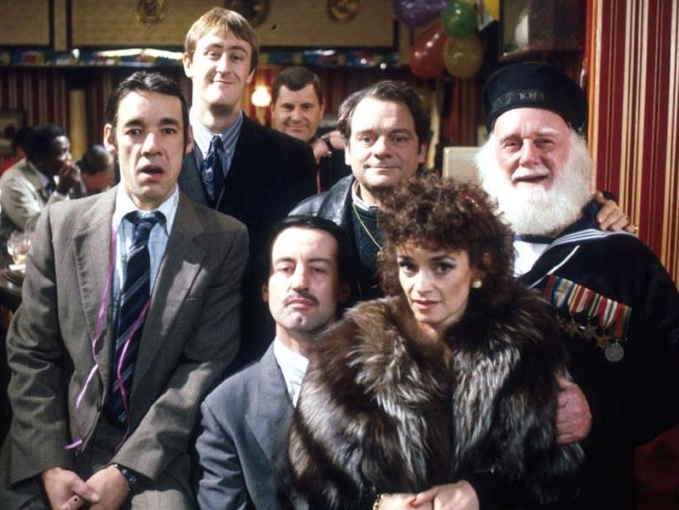 Only Fools and Horses is a classic British TV Comedy, and often thought of as the best of all time. 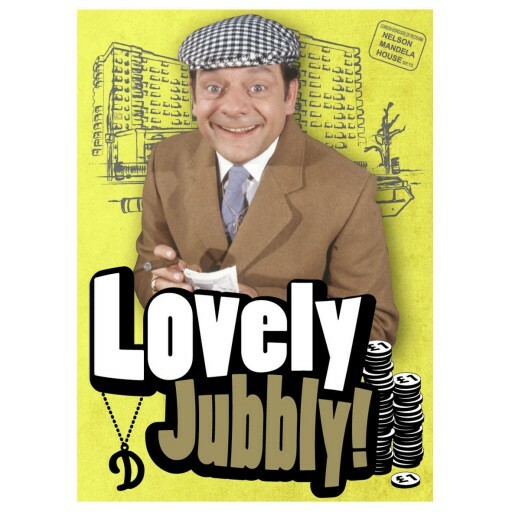 Featuring Del Boy, his brother Rodney, and characters from Peckham, the jokes and quotes are timeless. Derek “Del Boy” Trotter is a hapless market trader who tries to make a living in South London. His younger brother Rodney works with him. These loveable but harmless rogues try to buy and sell all manner of stolen/cheap/faulty goods, with mixed success! And of course, there are many more! 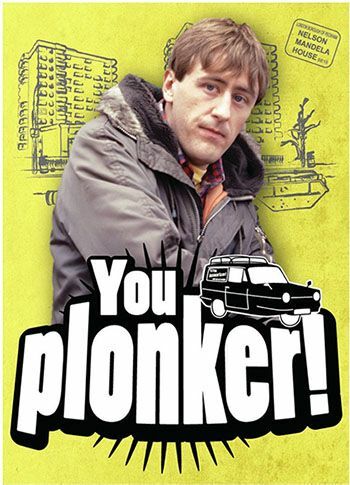 Only Fools and Horses quotes is here to bring you the best of them! The characters are really what made the show. They are all memorable. Here are the main ones. 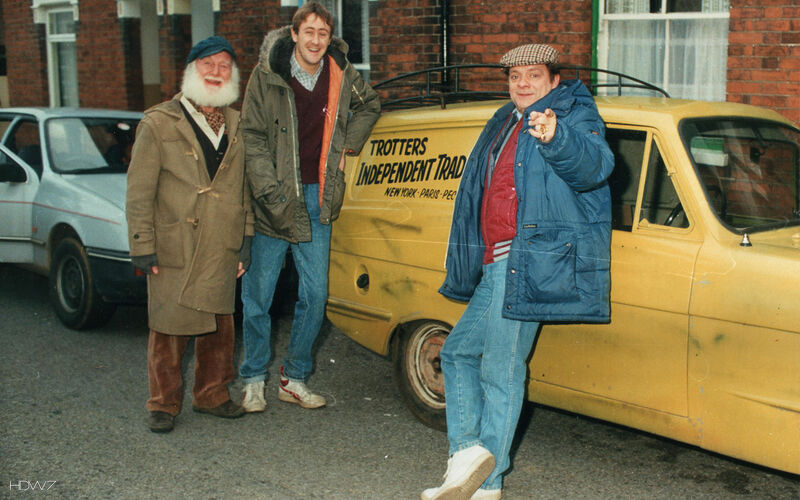 We aim to bring you the full scripts of each and every episode of Only Fools and Horses. It’s a big project though, so please be patient! In the mean time, here is a full list of episodes. If you are a fan of classic British Comedy, you might also like to check out our sister sites a Blackadder Quotes and Red Dwarf Quotes.